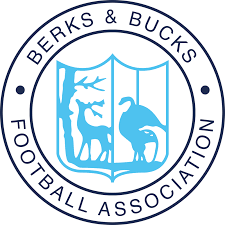 After three postponements of our Berks & Bucks FA Senior Cup Quarter Final against MK Dons, we have now fixed a new date for the game - Wednesday 13th February. The match will be played at Oak Tree Road with a 7.45pm kickoff. Come down and support The Blues!